Sometimes, even in the heart of the city, you can find something quaint and beautiful. Such is the case with the Enoch Turner Schoolhouse. 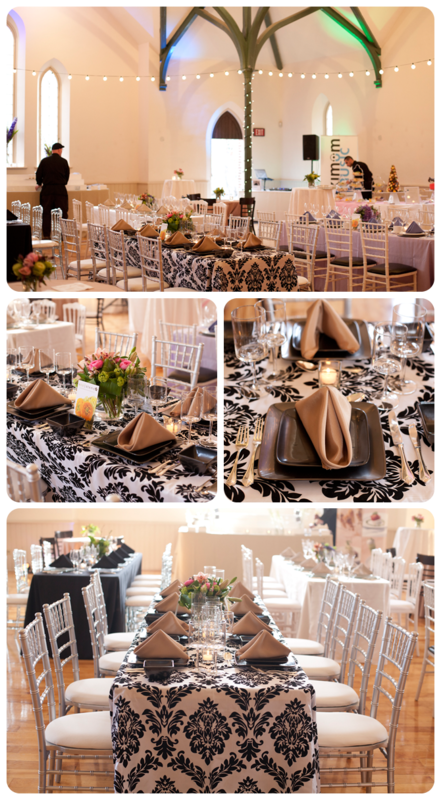 Built in 1848 as a one-room schoolhouse to educate the children of some of Toronto’s earliest residents, the Enoch Turner Schoolhouse is one of Toronto’s premier venues for parties, weddings and other events. The house’s wood-beamed ceilings create a sense of cozy warmth, while the building’s soaring ceilings and white walls provide a spacious feel. 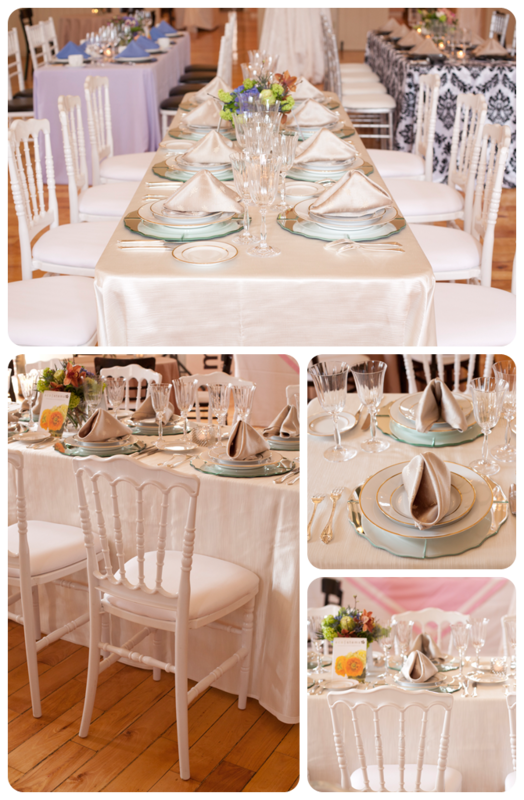 Elegant blond wood floors and original leaded windows complete the venue’s traditional beauty. Photo by Jessica Lim. Click to see more photos of the event! 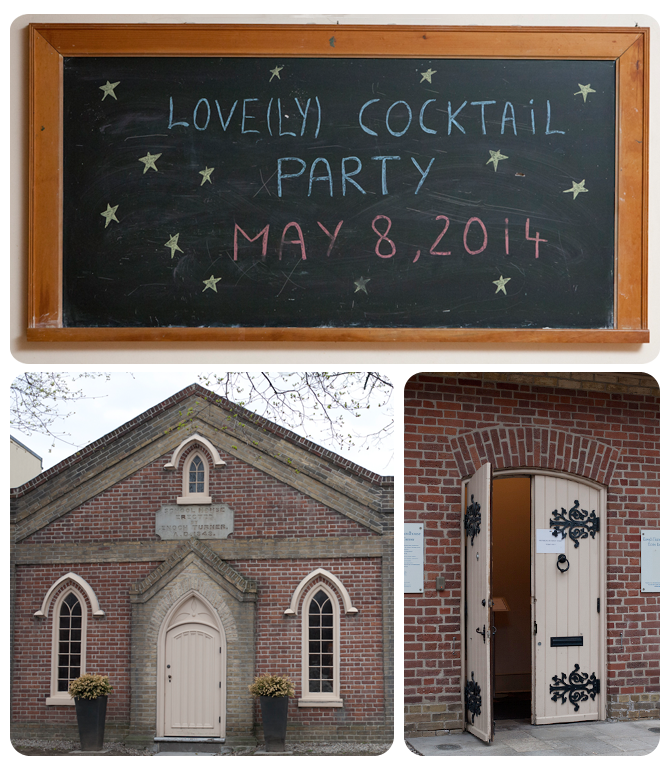 On May 8, 2014, the Enoch Turner Schoolhouse held a Love(ly) Cocktail Party and Open House to celebrate its heritage – and to introduce some of the city’s best caterers and event professionals, including the Event Rental Group. 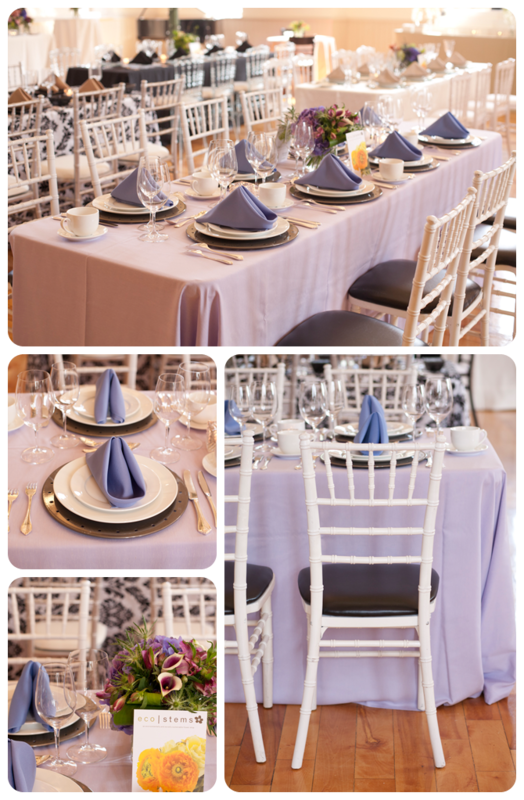 We dressed our tables to the nines to create possibilities for all sorts of event themes, from springlike lavender to dark and dramatic. Coupled with delicious and stylish nibbles from caterers like 10tation, Marigolds and Onions, L-Eat Catering and Herrera’s, silent auction items donated by local businesses and stunning ethical floral arrangements from eco stems, as well as the photographic stylings of Jessica Lin, the Event Rental Group tables were in good company! If you’re interested in holding your event at the Enoch Turner Schoolhouse and you’d like to discuss how the Event Rental Group can bring your vision to life, please contact us. 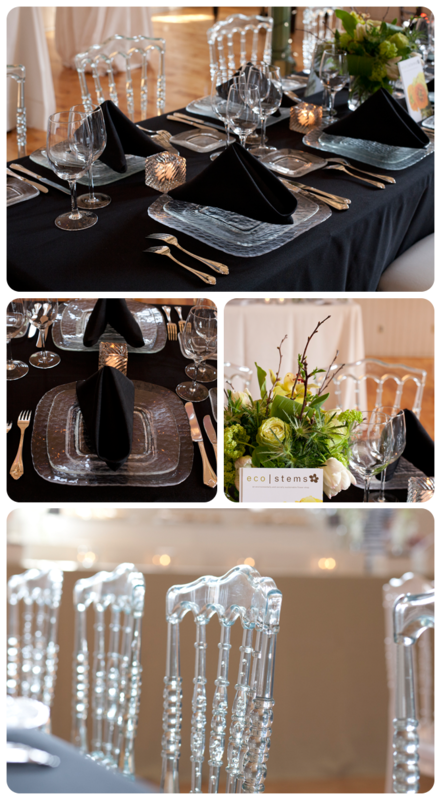 Previous post The Toronto Board of Trade’s Open House with ERG and Oliver + Bonacini! Next post Candice and Alison’s #CversusA with the Event Rental Group!